With the great advantage that internet has to offer nowadays, many professionals turn to the freelancing platforms in order to widen their horizons and move to the next level, looking for the freedom that remote working has to offer. Being able to work from any part of the world while having the financial means to enjoy life more and even to travel is about to become dream come true for many professionals, whether they are programmers, writers, translators, designers, etc. From the variety of freelancing platforms out there, Upwork and Freelancer are most well-known and popular. This article is meant to make a parallel between the two of them from the freelancer’s point of view. There are pros and cons for both of them, and your decision in choosing one or another may be influenced by many factors such as the number of jobs posted on the platform, commissions, profile features, how many tests you can take in your niche and many other. But what makes a platform being wanted by the professionals is knowing that they have the stability, security, and means to grow their freelance business and earn even more in the future. 1). What makes a great platform? What makes a great platform for freelancers? Many professionals are looking for stability, safe transactions and a mean to build their credibility on the online market. Most of the platforms offer various benefits and freelancers are able to choose the one they find most suitable for their needs. A constant flux of jobs posted on a platform is what freelancers are looking for, no matter the name of the platform. Also, great exposure to potential clients and the possibility to showcase their work are major criterias freelancers value as much as security and possibility to grow their business in the time. 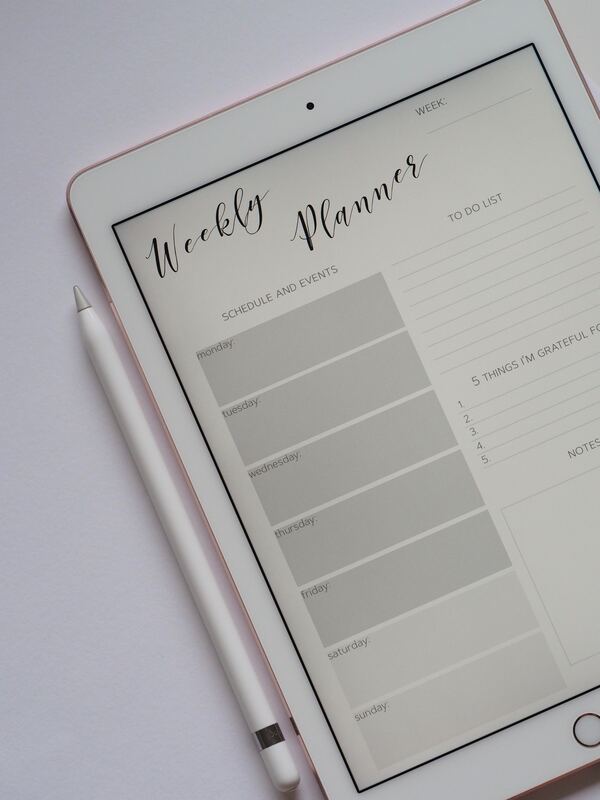 A great decisional factor freelancers look after when choosing a platform over another is how much of their work is worth at the end of the month. If they are being cut a big percent of their work, many will look elsewhere for a better place. The lower the commissions, the more attractive it gets to choose and stay on a certain platform. Freelancer.com seems to have a net advantage in front of Upwork in this regard. 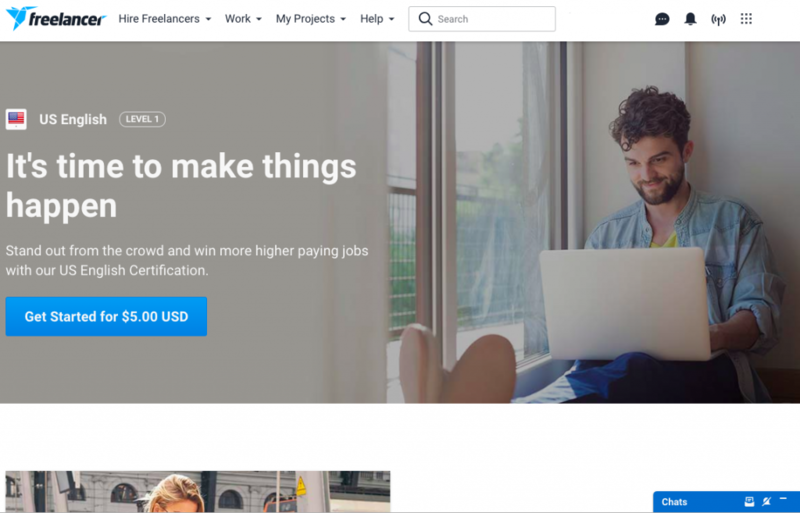 For projects under $500, Upwork applies a fee of 20 percent per project. After you’ve reached the $501 point and until $10.000 with the same client, you are charged 10 percent per project. After having a client spend more than $10.000 on projects with you, Upwork will charge only 5 percent of the project amount. 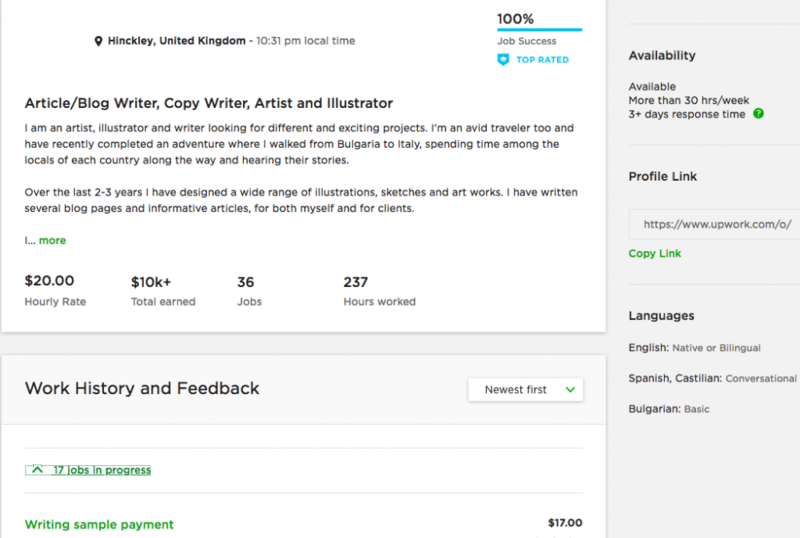 Upwork charges a fee based on freelancer’s lifetime billings with a specific client, which is potentially detrimental for the freelancers because they have to build a long time relationship with each client. And there aren’t many clients who choose to spend $500 and more with a single freelancer. Of course, many skilled freelancers have high rates per hour and don’t accept to work for low fixed price projects, so they will hit that number faster than others. But even so, they will earn more from the work they continue to deliver for that specific client, while all the other projects will be charged a commission of 20 percent if the project pay is under $500. Read more about service fees for freelancers. On freelancer.com, professionals are charged 10 percent of the fixed project value or $5, whichever is higher. For hourly projects, the commission is 10 percent. The 10 percent commission is also applied when winning contests. Consult fees and charges on Freelancer for both freelancers and clients here. Monthly memberships and what they offer for the money are also taken into consideration. With Upwork, you have two options: free or paid membership. The free Basic Plan allows you to have a maximum of 60 connects, which can be used to bid on 30 jobs that require 2 connects each to bid. But the higher the amount paid for that job, the higher the number of connects needed to apply to that job. So 60 connects might prove to be insufficient at the end of the month. If you choose the Upwork Plus plan, you’ll have to pay $10/month and you’ll receive 70 connects and other benefits. All connects renew at the beginning of the month and if you use all of them you’ll have to wait until you’ll get another roll-out. Or you can buy additional ones for $1 each. Find out more here about the Upwork Paid and Free Membership. Freelancer is coming with a different approach and it also offers free and paid plans. 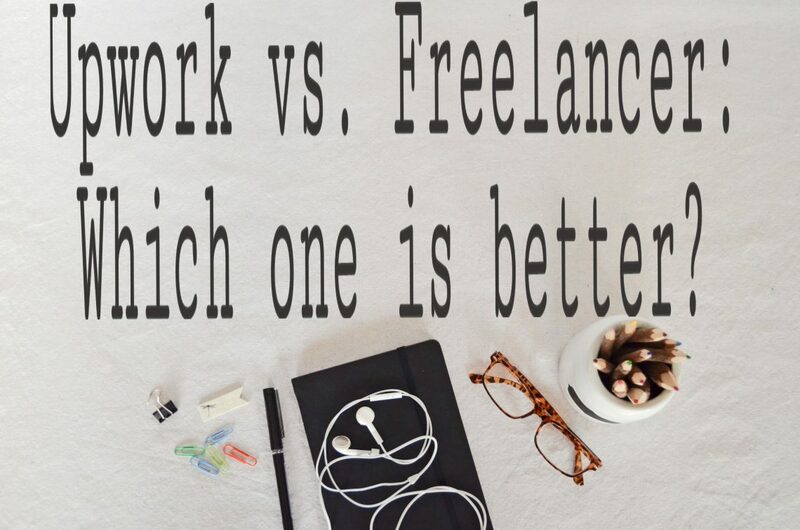 But the difference with Freelancer is that you have more paid plans to choose from, and the cheapest one called Intro starts for only $0.99/month, Basic for $3.95/month, Plus for $7.95/month, Professional for $29.95, and up to the Premier one, with a cost of $49.95/month. With this wide range of membership pricing, freelancers will find the membership that best serves their interest. Read more about Freelancer memberships here. A huge difference between Upwork and Freelancer’s memberships is that Upwork differentiates between freelancers and clients membership, while on Freelancer you can be both a freelancer as well as a client on the platform with only one account. Upwork platform allows you to test your abilities and knowledge once every 90 days. They are all free, but you’ll have to wait another 90 days to retake each exam you pass or fail. This can be a protection system against those users that want to surpass the system and obtain undeserved scores to the exams. However, this period of time seems too long and maybe 30 days would be more than enough to wait. 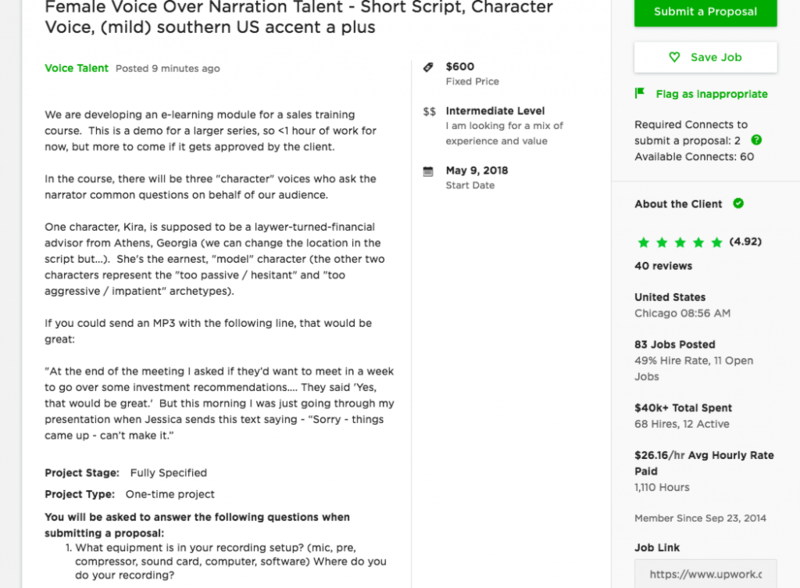 Upwork may reconsider changing this in the future. On Freelancer, you can take tests as often as you want, but you have to pay a certain amount for each one of them. Read more below. 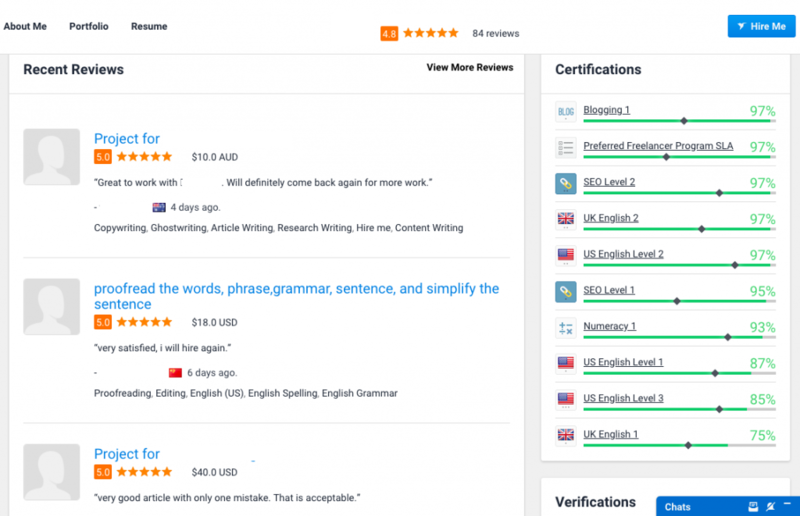 How you take the tests on Upwork? 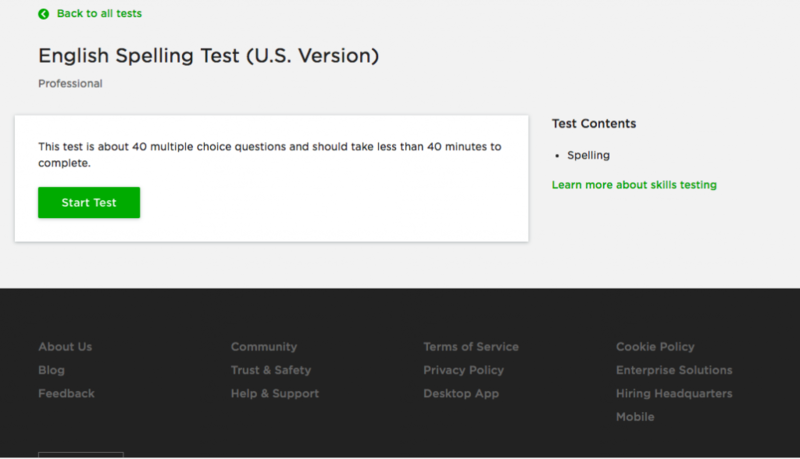 Upwork tests are formed of 40 questions with multiple answers and you have 40 minutes to complete each test. 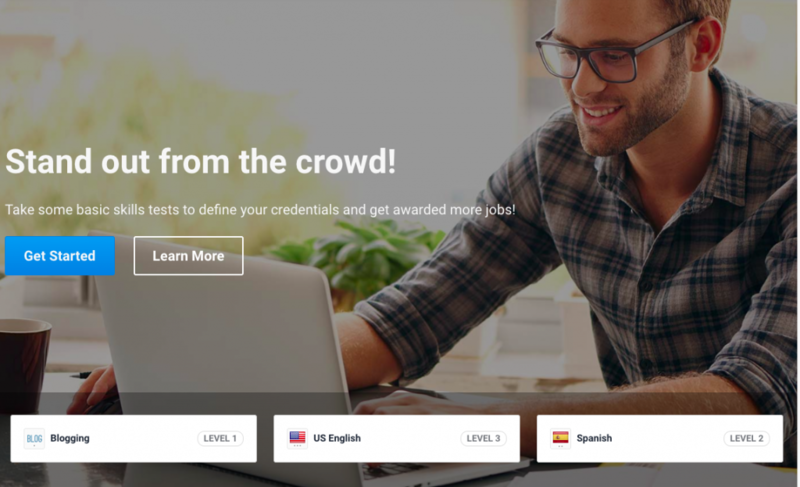 Upwork allows users to browse the questions and return to previously answered questions. Some tests have one global timer that shows the remaining time until the test should be completed, while others are showing time remaining until the showing question expires, so for the latter, you have to be very careful and answer within the allocated time. Don’t really understand the mechanism behind, and can’t figure out why some tests use the global timer while others show time for each question. How do you take tests on Freelancer? On Freelancer.com, you can undergo tests as often as you like, but you have to pay for each one every time you decide to take the test. 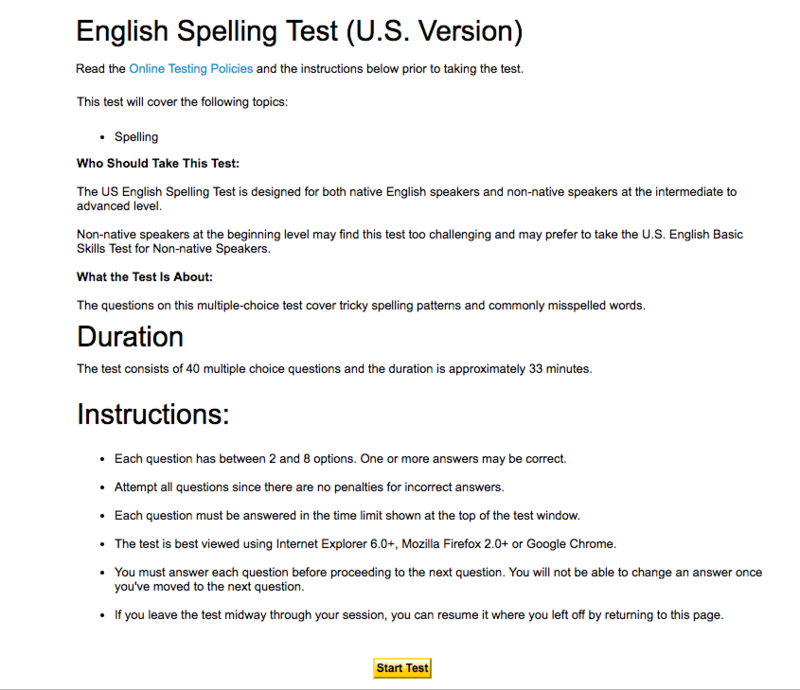 Tests also have 40 questions with multiple answers. 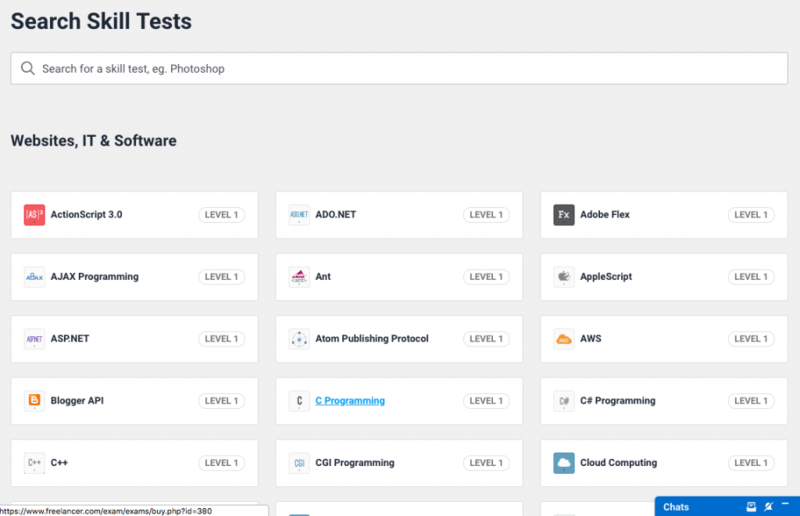 On Freelancer, tests are classified on levels. The ones on the entry level are level 1 tests and each time you decide to take a level 1 test you’ll have to pay $5. Level 2 tests are meant to sustain level 1 and reinforce your knowledge. You’ll have to pay $10 each take. As for the level 3 tests, they show a high level of qualifications and are meant for experienced freelancers who want to have a high proof of their capabilities. You’ll pay $15 each time you want to take a certain test. 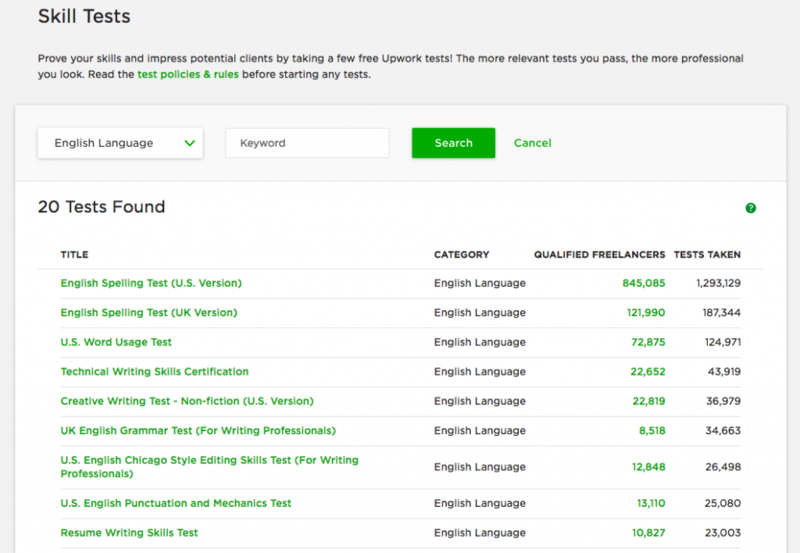 From what I’ve seen, the tests on Upwork are not as updated as are the ones on Freelancer. In most of the cases, they have the same questions as they did three months ago (90 days), which can be helpful if you look for the answers while you wait for those 90 days to pass, but of course, unethical. Most of the tests have only a few questions changed, and that makes them more accessible. As a parallel, on Freelancer when I took an exam for the second time, I came across different questions from those appearing in the first testing, and only 2 of them were present in both tests. 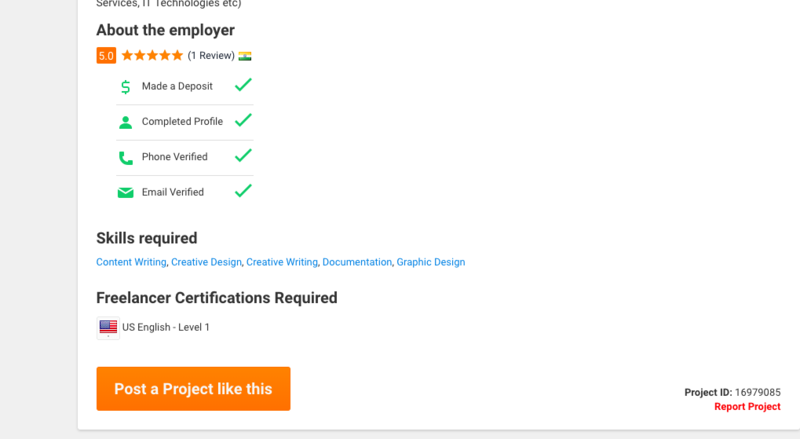 Both Freelancer and Upwork profiles have similar characteristics such as profile photo, tagline, location (if provided), local time, a professional description, tests you have taken, a portfolio of previous work or samples, previous experience, education, skills and user feedback. For example, Upwork also allows freelancers and even encourage them to upload a personal short video so that the potential clients know a little bit about the person behind the profile. Freelancer, on the other hand, doesn’t offer this feature. While on an Upwork profile you can see at a glance how much a freelancer has earned over the time, on Freelancer you’ll see only a measuring scale from 0 to 10, where 10 is the highest level. 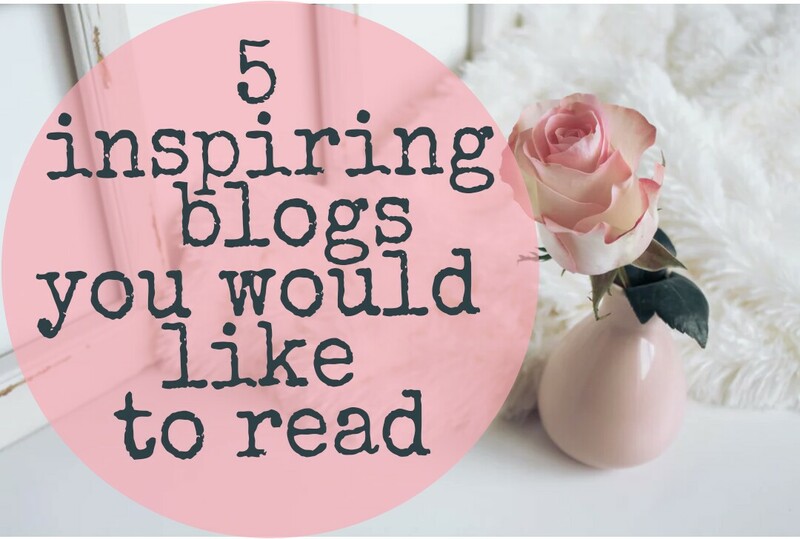 Of course, you can browse through their reviews and sum up all the jobs to make an idea. Freelancers start at 0 and as they earn more, the scale shows in green how far they have built their reputation on the site. On Upwork, you can also hide your earnings from your profile. Another difference is that on Upwork you can see your bidding competitors and how much they bid on a project only if you have a paying membership, while on Freelancer you can see that anyway, even with a free membership. 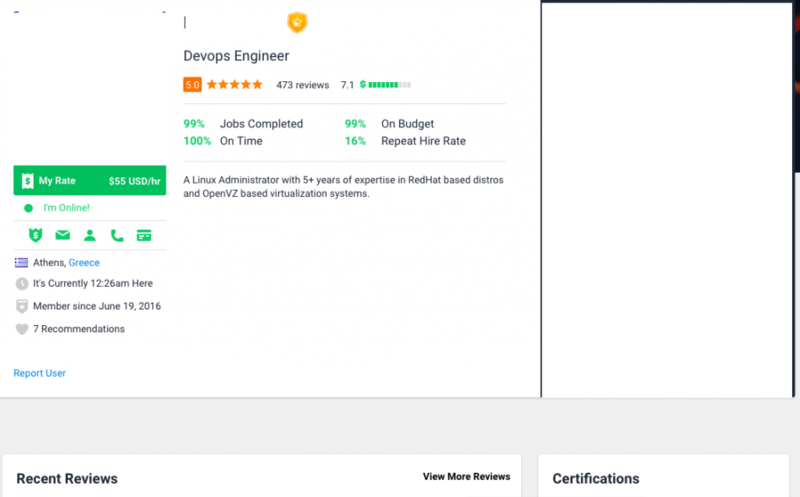 It is obvious that Upwork tends to have more clients and so there are more jobs listed on the platform. However, with their recent approach towards the freelancers and clients alike, and with so many closed accounts for no reason given, they are keen to lose many valuable freelancers who can maintain and rise the platform even more. On the other hand, Freelancer is facing an “Indian invasion”, and that was the main reason many choose to focus on Upwork rather than trying to build a profile on Freelancer. Even so, when they were forced to look elsewhere and find their way into the freelancing jungle, they discovered that there are plenty jobs on Freelancer as well, only that you have to be super good and add tremendous value, and also be very lucky to get started with the jobs. Coming on Freelancer from Upwork is a little bit hard and seems daunting at times, especially if you had a strong profile on Upwork and now you’re forced to start fresh on Freelancer. 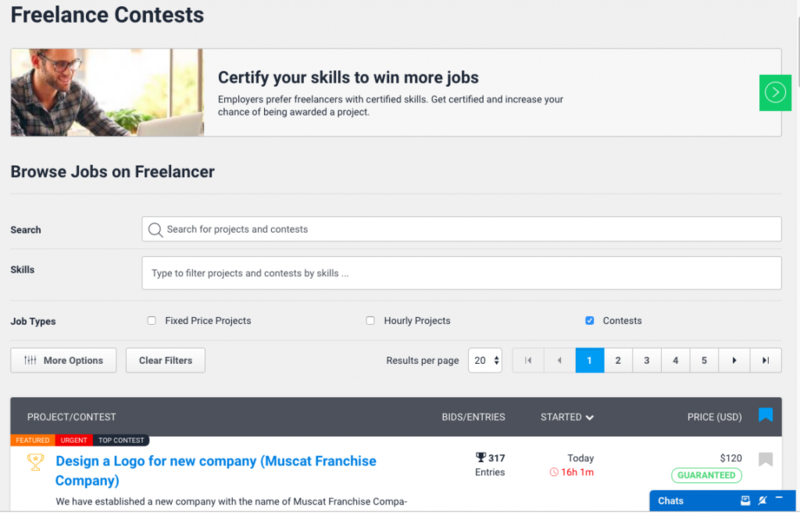 A feature that is missing on Upwork platform is that freelancer.com is offering the possibility to bid on contests and win them, and thus have them listed under the freelancer’s profile as experience on the site. This will count against the amount earned on the platform and offer a better exposure on the site. If the contest is “Guaranteed”, then you are sure to receive your money if you are selected winner. If the client that posted the contest doesn’t pick one winner, Freelancer will automatically share the money with the one that received 5-star rating. If there are other freelancers who received 4-stars or 3 stars, 2-star or even 1-star rating to their submissions, they will also get a smaller share from the total amount of the contest. Contests can be also Featured, Sealed, Top Content, Urgent or bear an NDA you have to sign in order to participate. 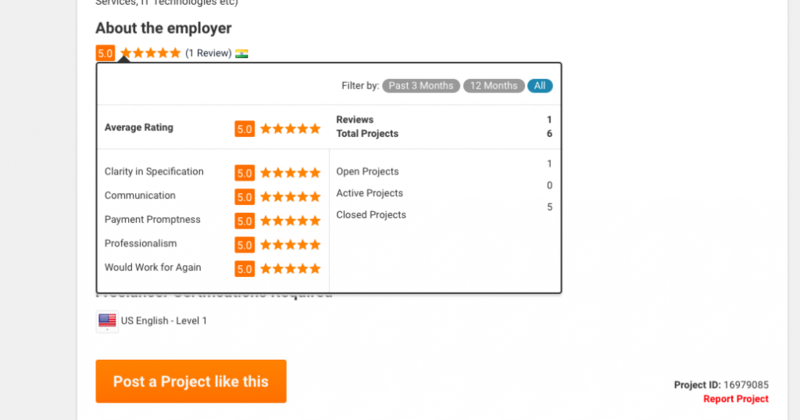 While on Upwork your rating will appear on each job you bid on, along with your name and tagline, on freelancer.com things are a little bit different and the rating is shown by skill. That means that if you have a five-star rating for graphic design, and you apply to a job that has listed photo editing, Photoshop and Illustrator skills, you are not going to have any rating next to your name if you haven’t previously completed any projects under those skills. This is confusing for some freelancers as they don’t understand why the rating doesn’t appear next to their names. But this is a good thing if you are focused on one niche. It takes a little bit longer to build a five-star rating under different skills, and that might be something hard to work on it. However, this was designed with the customers in mind, in order to offer them a clear and complete image about each freelancer bidding on their listed projects. Speaking of customers, freelancers have little knowledge on potential clients profile. When bidding on projects, it’s important to build a strong relationship with the employer and deliver the best work you can produce in order to get a five-star rating and possible future work. But what do freelancers know about their clients before bidding on a project? As a freelancer, you get more information from Upwork rather than Freelancer. On Upwork you can see where the client is from, how many jobs he posted, how much he had spent on the platform, the average amount paid per hour, how many reviews and the rating for those. I find that the most important information here is how much the client spent on the platform, because this is a valuable factor that shows how serious that client is. On freelancer, you don’t have the chance to see much about the client. However, you still can see whether they made a deposit, completed their profile, or if they had their phone or email verified. The phone verification is an important step in knowing if that client really is located where he or she claims to be. The completed profile isn’t too much of help since you cannot visit their profile until they contact you in the chat if they are interested in collaborating with you. 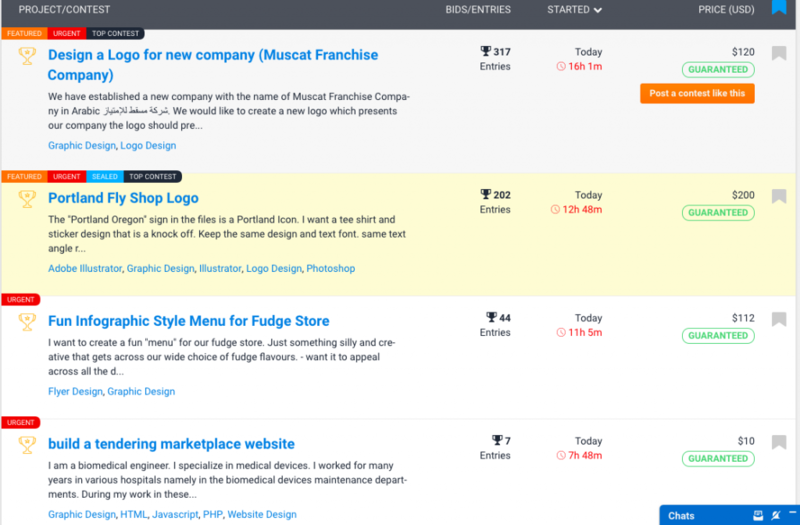 Also, you can see how many projects one client has opened and which are closed, completed or active. A great feature of knowing if a client is serious about doing business on the platform. The more projects they have, the better chances to get awarded. But, there is a catch. If the employer has let’s say 100 projects in total, 2 opened, 98 closed and just 15 reviews, that’s a sign that employer hires off-site, and you should be careful about getting paid for your work or left high and dry. It’s a little bit too suspicious that only 15 freelancers offered a review while all the rest didn’t bothered about it. Clients are forced by the system to give feedback to freelancers before they are able to mark as complete a job. It’s useless to say they lack support on Upwork when you need them most. To get a question answered by Upwork customer support, you’ll have to wait a lot for them to get back to your emails or tickets. That’s right, they don’t offer live support and this is a big minus for the platform. It takes only a fast Google search to find many blogs talking about the issue. And this is a big one, especially when you get your account suspended and when you click on customer support, you get instantly redirected to the main page!!! That is just rude, cruel and any other adjective you can think of filling in here. With Freelancer, you get a total different treat. They have LIVE customer support and you can receive your answers in a few minutes. Sometimes you need to wait longer and you can send them an email, but I never did that. I preferred to wait or get back in queue even if I knew that meant waiting more. But even so, the longest time I have to wait was 30-60 minutes. They are very supportive and seem to always have the answer to your questions. I contacted them three times by now on different issues, and they always returned with professionalism. As much as I love Upwork platform and the earning opportunities that it offers, I have to say I was really disappointed by the customer support they offer. As they don’t have live chat support, the communication is slowed down via email, and tickets are of the same kind. While Upwork had its glory when the platform went under Odesk name, today it starts to fade and many professionals think twice before opening an account on the platform. Forum topics like this one over here are really a concern if you consider that connects were made to be used, and the rising competition might prevent new freelancers to get jobs awarded on the platform. 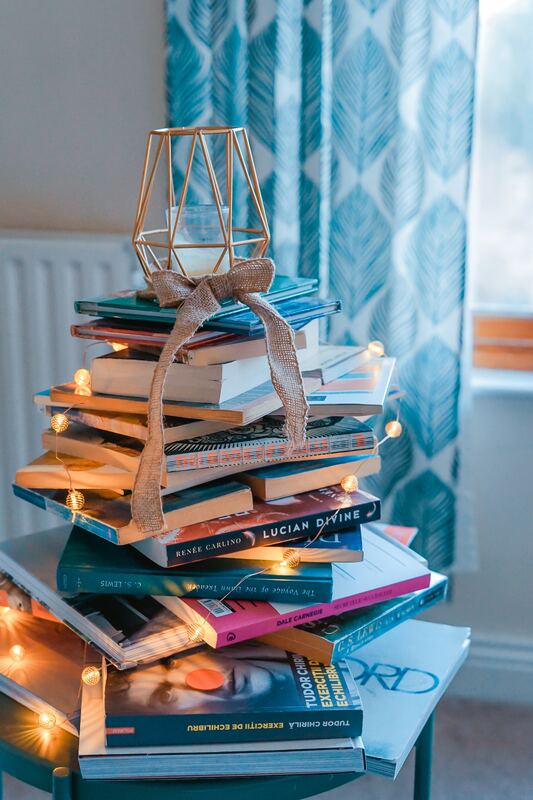 And with more and more articles posted on the web both by clients as well as freelancers, there’s a little chance for the platform to have again the glow it once had. On the other hand, I believe freelancer.com lacks serious clients so much that sometimes you might as well quit freelancing and get a 9-to-5 regular job. If Freelancer staff improve their clients flow, they can very well surpass Upwork on popularity and security, but I believe there’s a long way to go until they reach that point. Over the time I found that the job feed is best crafted for my expertise on Upwork rather than it is on Freelancer. For some reason or another, Upwork seems to have a well-polished internal search engine that shows highly relevant jobs on my job feed. That was a big plus and a very good reason to keep on working on the platform. Although I loved the fact that Upwork provided great job feed with a high array of jobs to pick from, freelancer comes with something more than Upwork : contents. While the competition it astonishing high in the web design, graphics and other IT related jobs, in the writing/translation category the competition is low, but so are good paid jobs. There are also few contests in the writing/translation category, but recently I discovered an increase in the number, which makes me happy and gives me hope. I’ll write another article about contests soon.